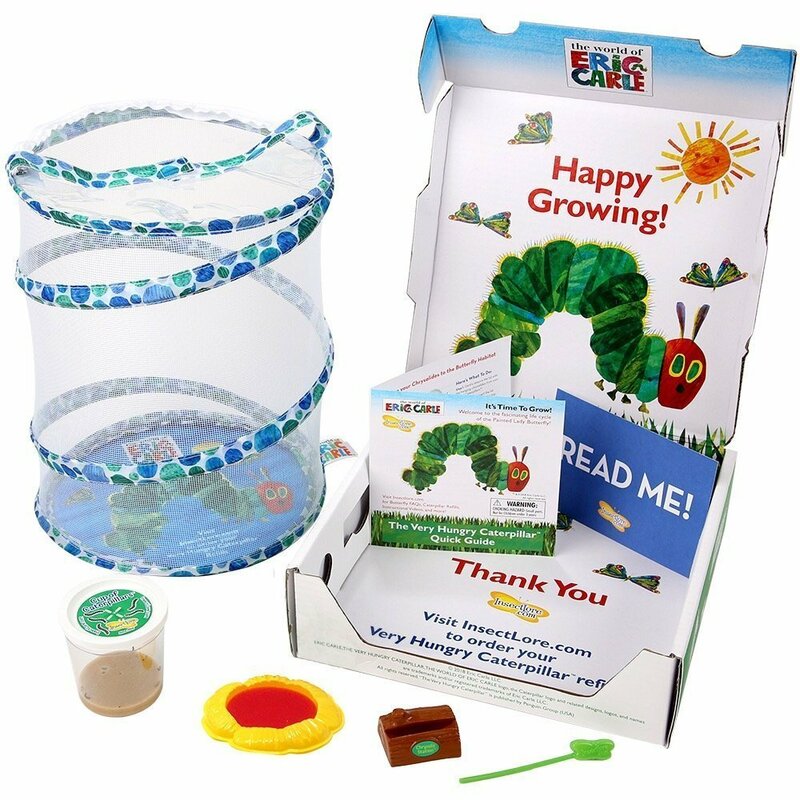 Insect Lore is an award-winning educational company that is known for producing “habitat” kits that help kids learn about nature via raising butterflies, ladybugs and more. 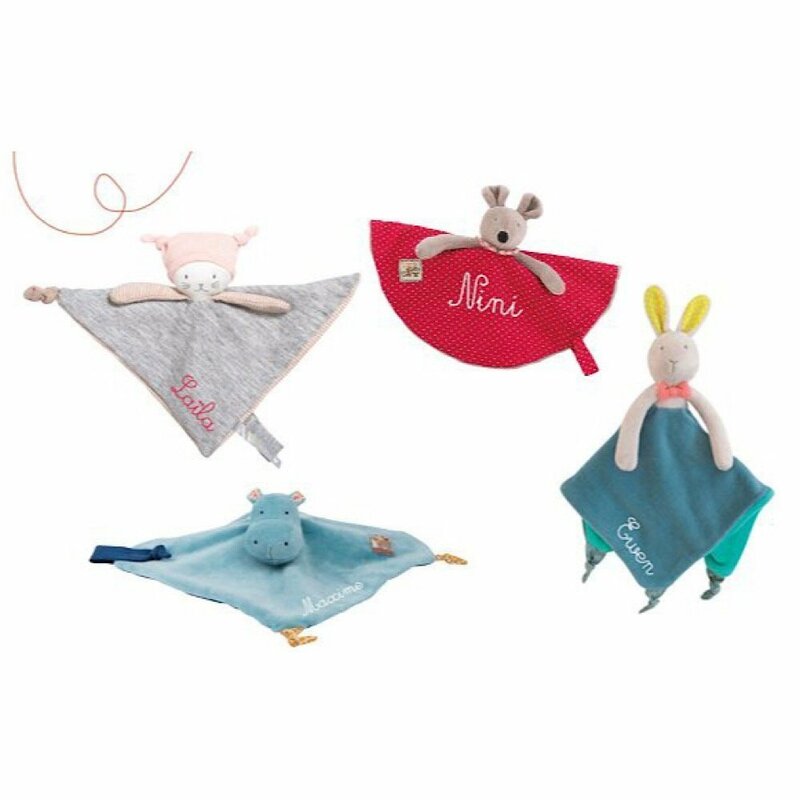 In 2018, Insect Lore is excited to team up with World of Eric Carle. 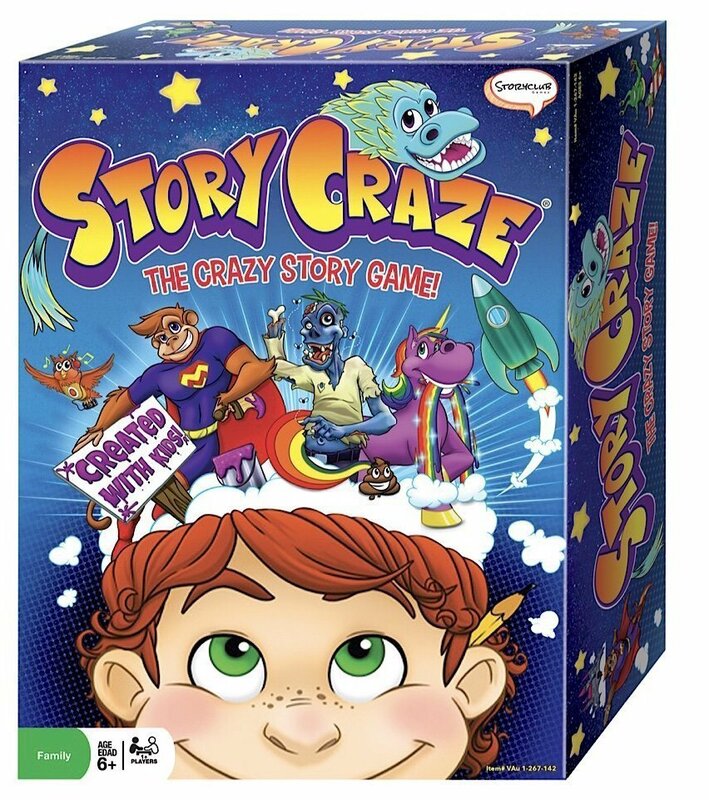 Story Craze is an innovative, new, educational, and often hilarious creative writing and storytelling game. Intended for children ages six and older, the game uses cards representing PEOPLE, PLACES, + THINGS as cues to ignite outside-the-box thinking to make up outrageously witty, laugh out loud three-chapter stories. “Dr. 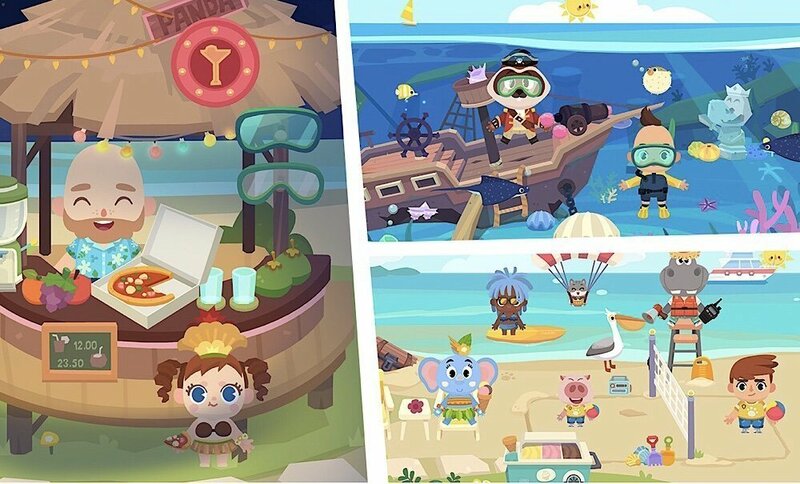 Panda Town: Vacation” is the latest edition of the immensely popular free-play preschool app-based brand. This segment of the series starts off on a cruise ship, with a viewing deck, live band, rooftop pool, and much more. E-Blox are a perfect example of a series that easily blends STEAM principles with toys and games. 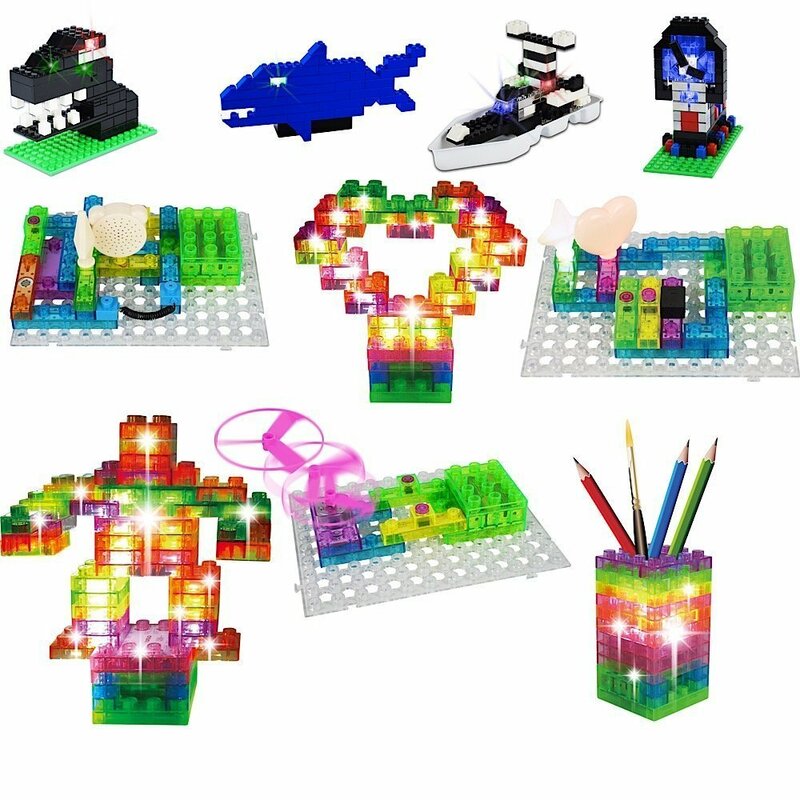 E-Blox are a construction line that gives kids the power to build motors, light up creations, and even make their own radio.